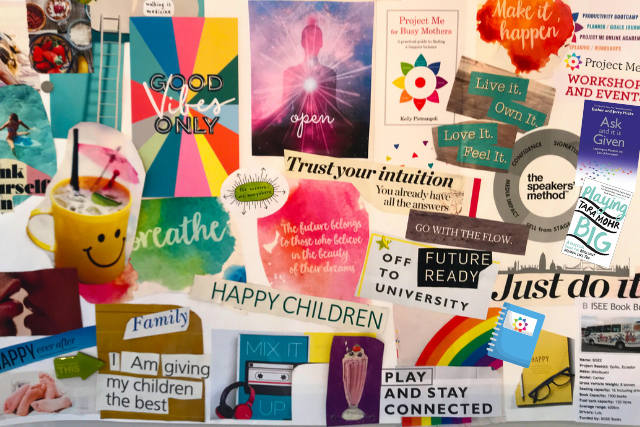 Are you curious about how to make a Vision Board that really works? Have you made one in the past but would love to boost your manifesting powers to make those visions your reality? I’m a huge fan of Vision Boarding and many of my juiciest goals and biggest dreams have come true this way. Back when I made my very first one, I didn’t actually understand how it worked. 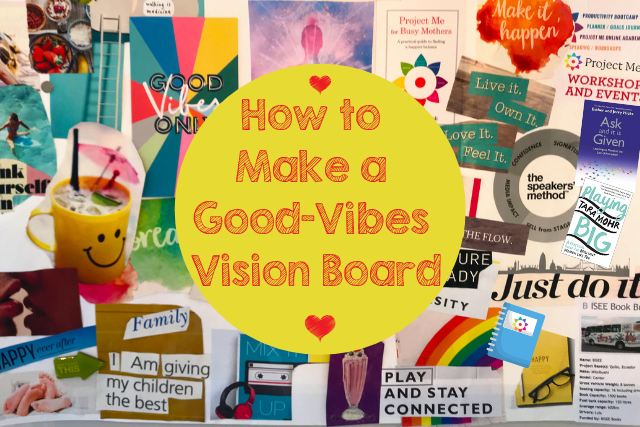 I later discovered the secret to making a Vision Board that creates good-vibes to attract anything we desire in life. 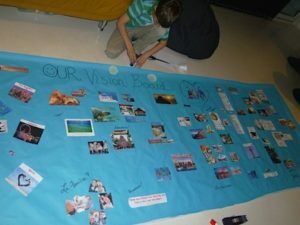 In 2012 my kids and I created a giant Family Vision Board. Since then, many of our adventures and personal wishes have come to life. For example, my eldest son is fulfilling his dreams by being a house-music DJ while studying at university, travelling in his spare time, and being in a loving relationship with his wonderful girlfriend – all of which he glued to his Vision Board back when when he was only 12. 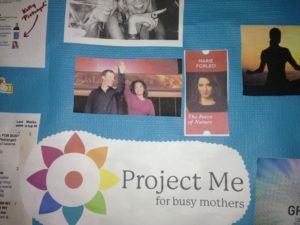 That same Vision Board was where I planted the seed for my book idea – which manifested into a book publishing deal and creating my dream business around the concept of Project Me. I now create a fresh Vision Board for each year. 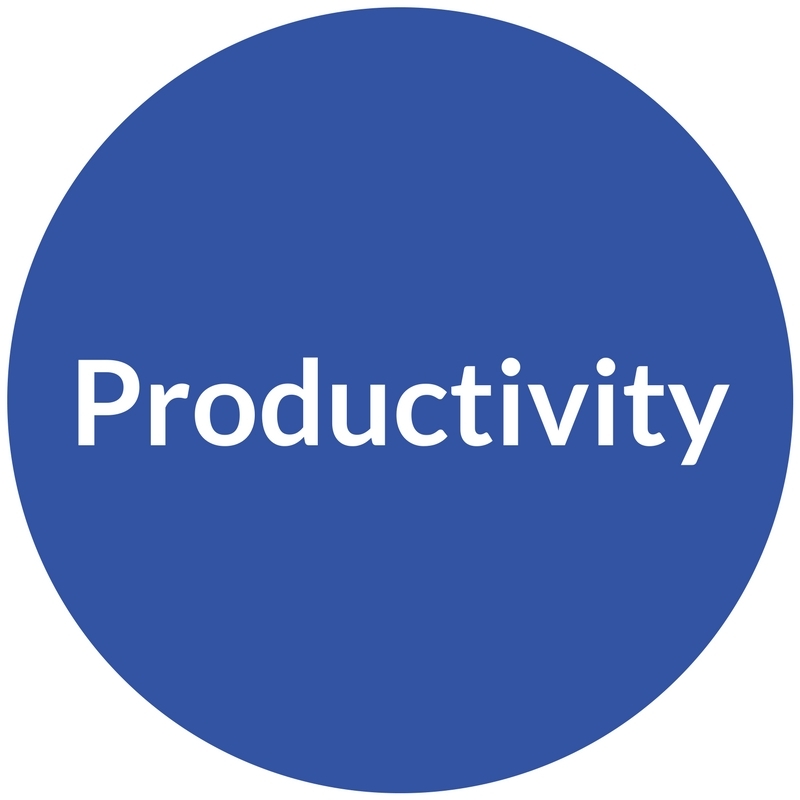 It’s great motivation to carve out essential Me Time to realign with my goals and dreams. 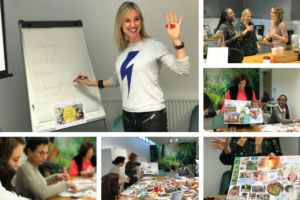 My annual Vision Board Workshop brings women together to learn how and why it works – and to motivate them to actually make their Vision Board! (Too often we say we’re going to do something, but never actually get around to doing it. Sound familiar?) Sharing your Vision Board with others gives it extra power. Here’s a glimpse into my 2018 Vision Board Workshop. 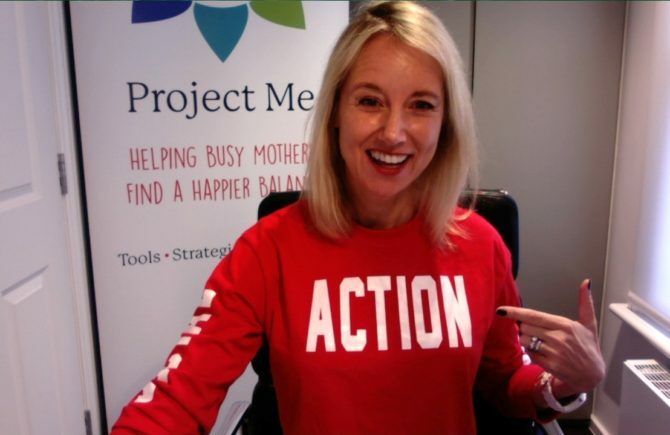 Before I dive into how to make your Vision Board, let’s look at the why behind it. Gazing at your beautiful Vision Board and thinking good-feeling thoughts creates a positive vibrational energy. You are like a magnet, attracting back to you whatever you’re giving off – so allow yourself to bask in the feeling of positive expectation. Everything you want is ultimately about the way it will make you feel. So how will you feel when you’re on that holiday, are driving that new car, have started your business or written your book? Smile and feel appreciation in advance for everything on your board. When you do this, you’ll be amazed at how signs and opportunities ‘magically’ present themselves and people show up to help you – if you’re paying attention. Don’t write these off as coincidences as they are gifts to guide you towards your desires. 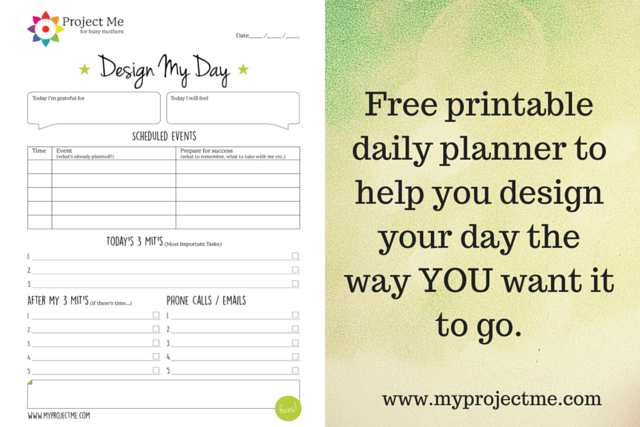 Creating a Vision Board also inspires you to be proactive. Now that you can see what you want, and feel excited about what’s to come, an extra surge of motivation will arise. 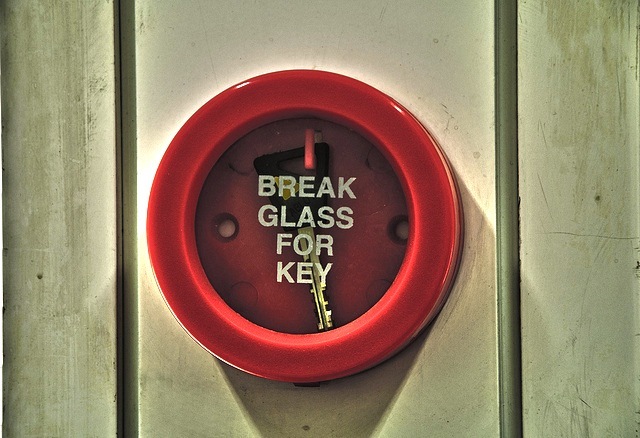 You’ll begin to take small-step actions that you might not have thought about (or may have procrastinated on) before. The more juiced-up you feel about what’s on your board, the more eager you’ll be to get moving. This builds momentum and you’ll create an effortless flow that inspires you to keep going. Gather up a variety of magazines. You’ll be looking for pictures, words and quotations that represent your goals and dreams and how you most want to feel in your life. Remember, you want to give off good-vibes when you look at your Vision Board so you will attract it to you like a magnet. 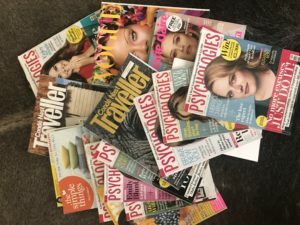 My favourites are inspired living magazines like Psychologies, Oprah, Breathe and Yoga Journal because they’re filled with positive images and inspiring words. Health and wellbeing, home decor, and travel magazines are great too. Ask your hairdresser if they’ve got old issues you can take away. Celebrity gossip magazines won’t really work for this. Decide the size of your board. 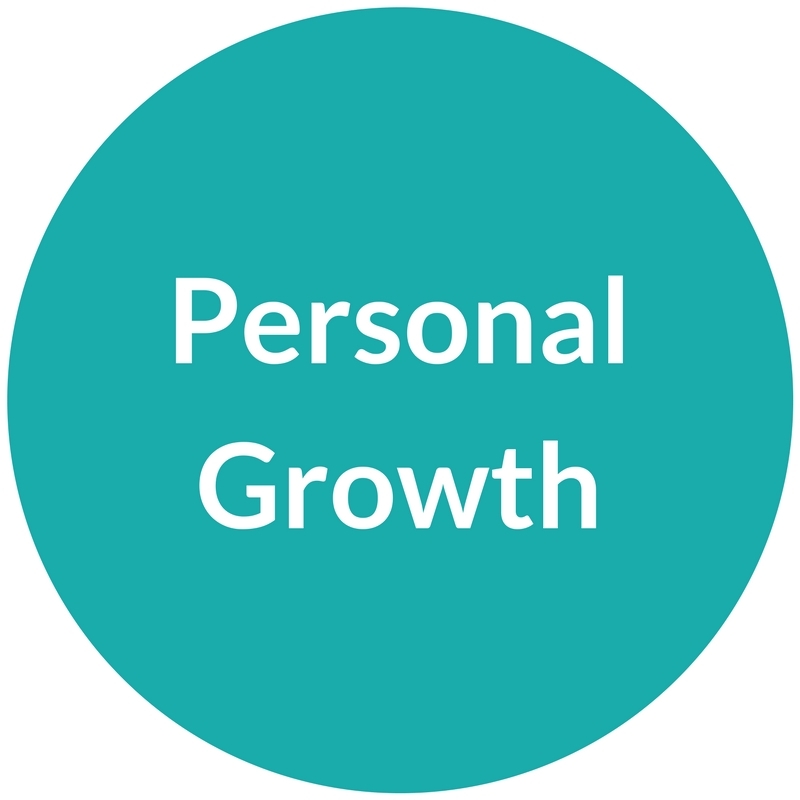 Use the Project Me Life Wheel® to reflect on your 8 Key Life Areas. Download it for free by clicking HERE or at the end of this post. Cut freely without overthinking it. Glue things down once you’ve gone through all of your magazines. It’s okay to leave blank spaces to fill in with future inspiration. 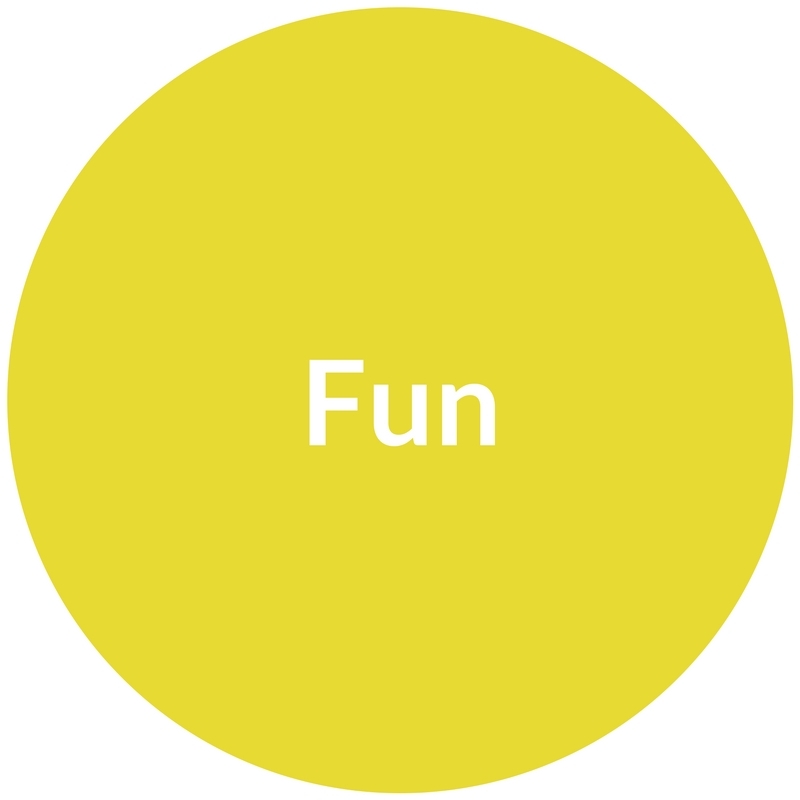 If you couldn’t find images or words that represent some of the things or feelings you want on your board, go to Google images and search for them. Be sure to include your Word of The Year. Drop perfection or any feelings that you might not be doing it ‘right’. Everyone has their own unique style in creating their Vision Board and you don’t have to be artsy or creative beyond cutting and gluing. The most important part of all of this is to be feelings-led. Focus on the feelings that the images evoke for you as this is what you’ll feel when you gaze (daily) at your finished board. Even if something seems a million miles out of reach right now, allow yourself to feel hopeful and eager. Notice any self-limiting beliefs that might try tell you it’s not possible. If you can dream it, you can have it! Here’s my Vision Board from last year. Note that my board has evolved into one with less material things on it because I’ve already manifested those previously. I have my fabulous living environment, dream career, deep loving relationship, beautiful family, vibrant health, a published book… Now I focus more on how I want to feel and be in all areas of my life so that it continues to flow smoothly. As living a well balanced life is one of my biggest values, I include images and words to represent each life area on the Project Me Life Wheel®. I hope you’re feeling inspired to create your own good-vibes Vision Board. In the comments below please share if you’ve ever made a Vision Board, or is this new to you? I’ll love to hear from you. 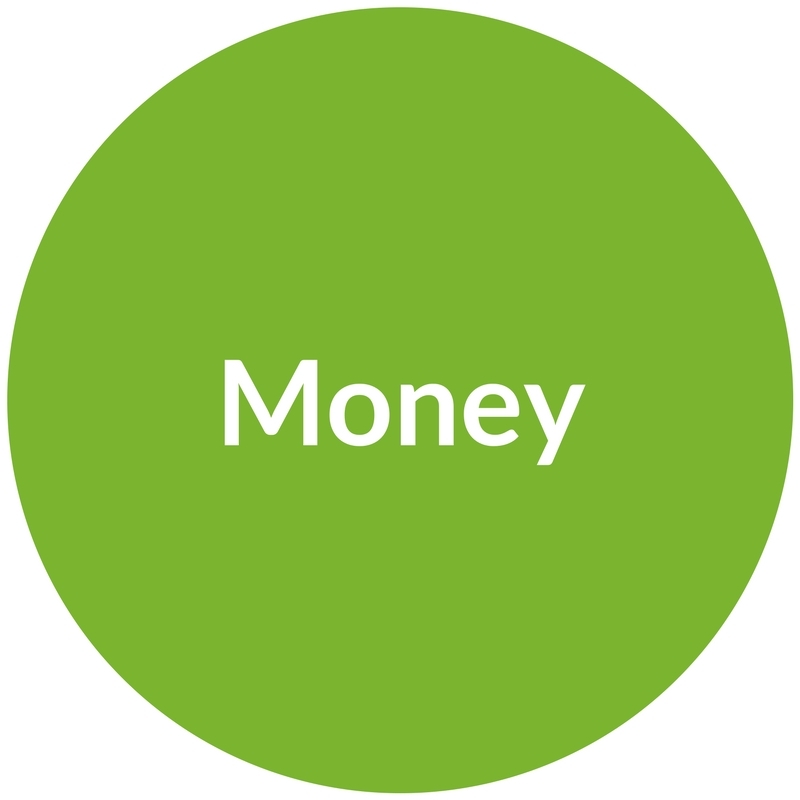 I have made one in the past but your extra tips here will make all of the difference. It’s all about the energy we create when we make it and then when we look at it we call back those positives vibes. Love it! I will definitely do it and will look at Project WE to learn more.